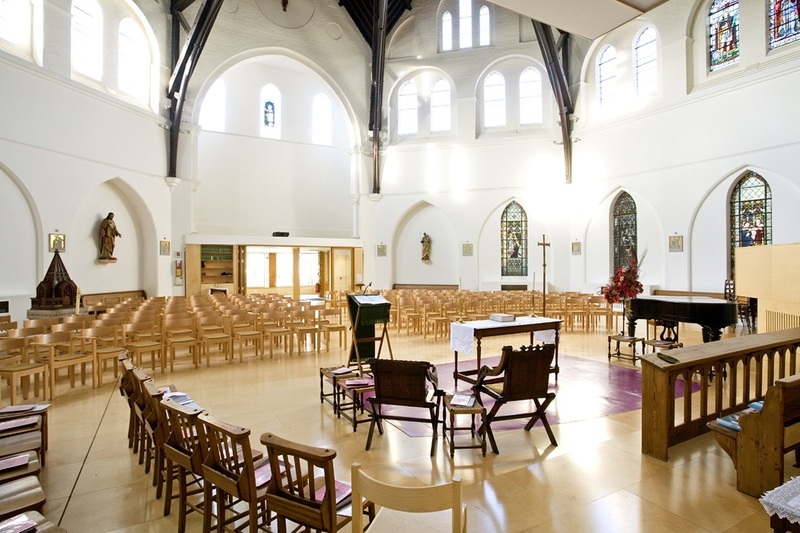 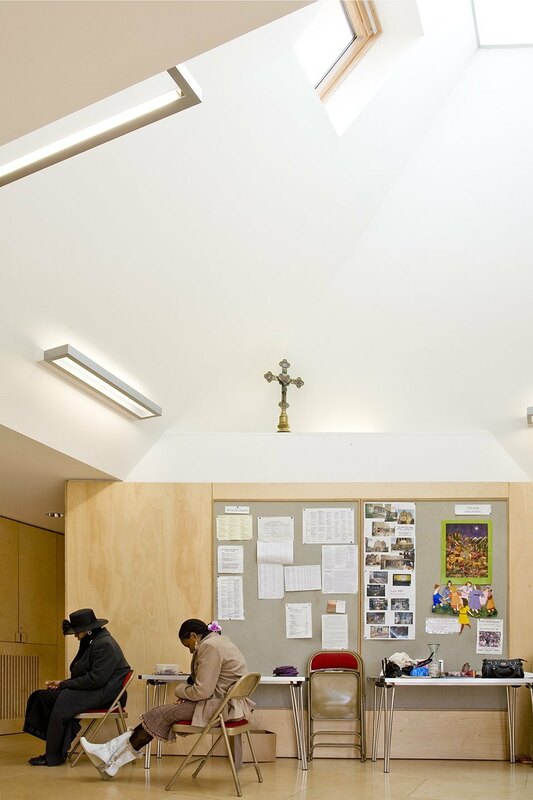 A refurbishment and extension to an existing Grade II listed church has allowed for the historic building to be restored with the addition of much needed community facilities. 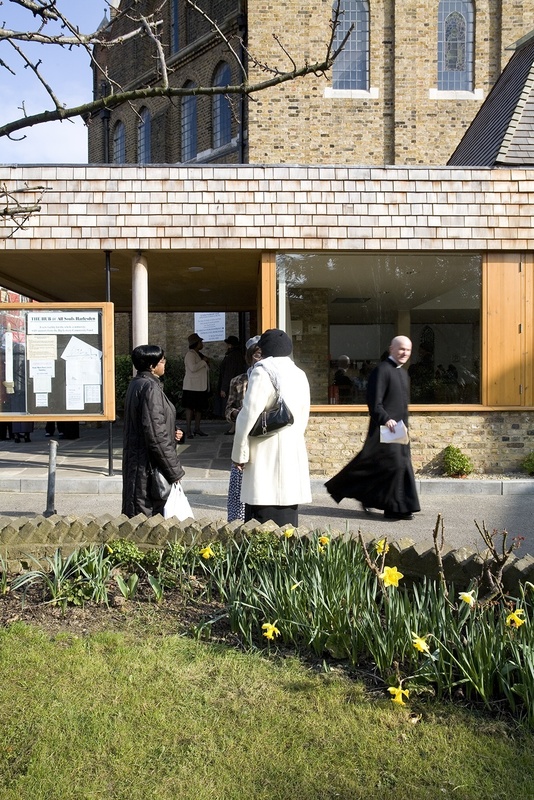 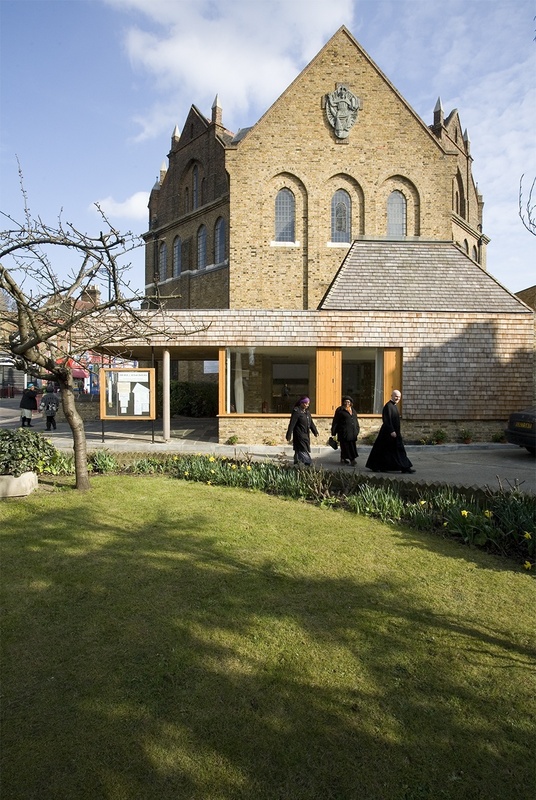 A disjointed entrance was unified, better connecting the church with its surroundings and creating a new progression of spaces from the street front to the church. 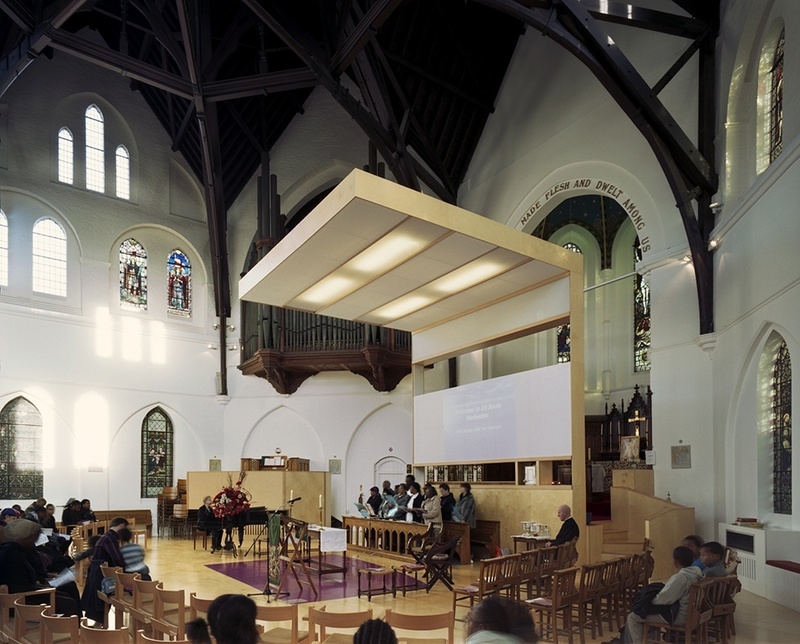 A new Baldacchino canopy was created for the main worship space, providing order within the church.